I love baked apples. There’s just something so comforting about sweet, juicy baked apples with a hint of cinnamon. Sure, I love them with ice cream for dessert but you know my favorite way to enjoy this fall treat? With roast chicken or pork. 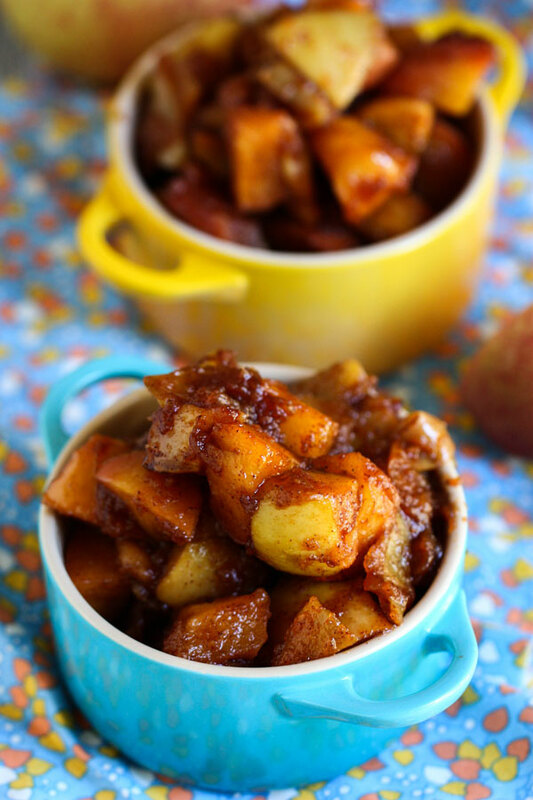 Baked apples makes the perfect seasonal side-dish! This easy dish is a great way to use up all those apples you just picked, but be sure they are the right type of apple before you start chopping. You want an apple that will hold up in the oven and not just turn to mush. Gala or Cortland apples are the best bets for that. 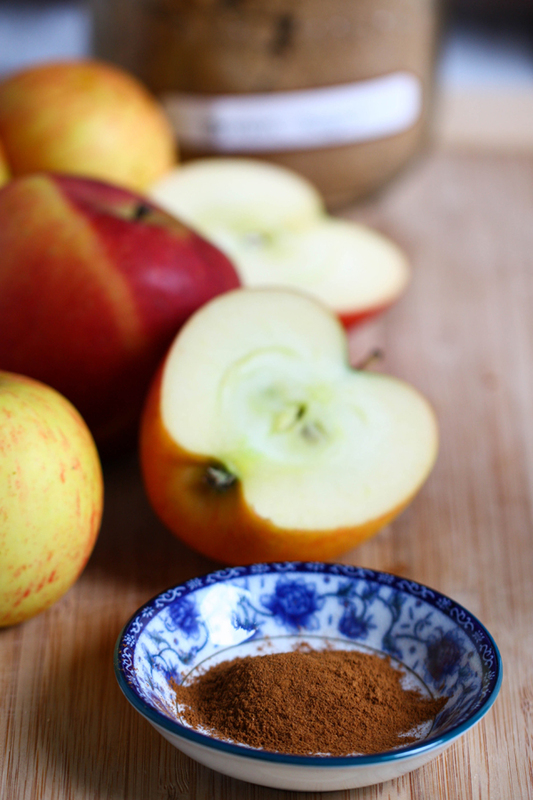 Save those crunchy red delicious for snacking! 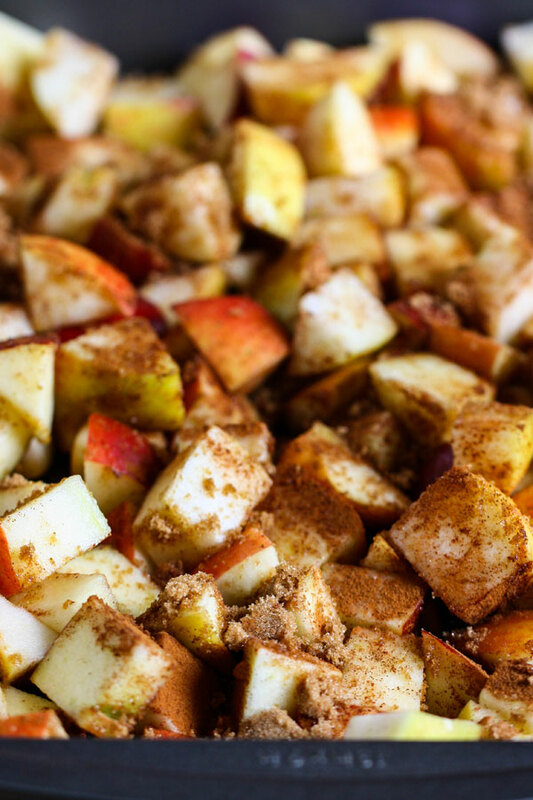 You can also use baked cinnamon apples as an oatmeal topping or mixed into your morning Greek yogurt. I hope you love these apples as much as I do! This baked apples recipe with cinnamon makes a great side dish or dessert for a delicious Fall meal. Food blogger Jenna Weber shares tips for picking out the perfect apples for baking in a full post on the Fresh Tastes blog.